Hello & welcome to our RV safety articles and resources page. A major part of enjoying the RV experience is to RV safely. This not only includes operating the RV safely, but your personal safety as well. By understanding and practicing RV safety all of your RV experiences will be more enjoyable. As a complimentary gift , from us to you, be sure and enroll in our FREE online RV safety E-Course. 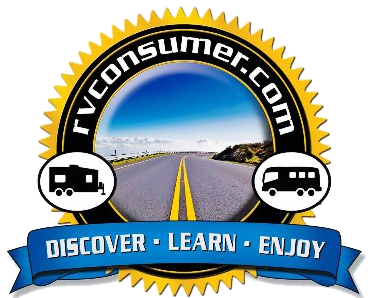 There are no gimmicks or fees involved with this free e-course, we simply want to help educate you on a very important RV topic, RV safety. Enjoy the articles and the online training course. 3. What’s your RV Emergency Escape Plan? 4. What’s your RV Emergency Weather Plan? 13. ARE YOU AND YOUR RV PREPARED FOR EMERGENCIES? CHECK OUT OUR NEW RV CONSUMER ONLINE FREE MAGAZINE HERE!